Best Buy has just kicked off an Apple Shopping Event that offers many amazing deals on various Apple products like smartphones, smartwatches, and tablets. Some of these deals require customers to trade their older smartphone for a new iPhone, but the rewards are worthy enough. For example, customers who buy the iPhone XR, one of the best-selling current generation iPhones, will get up to a $400 Best Buy gift card. There's a catch though as the offer is only available with qualified activation and trade-in of an iPhone. 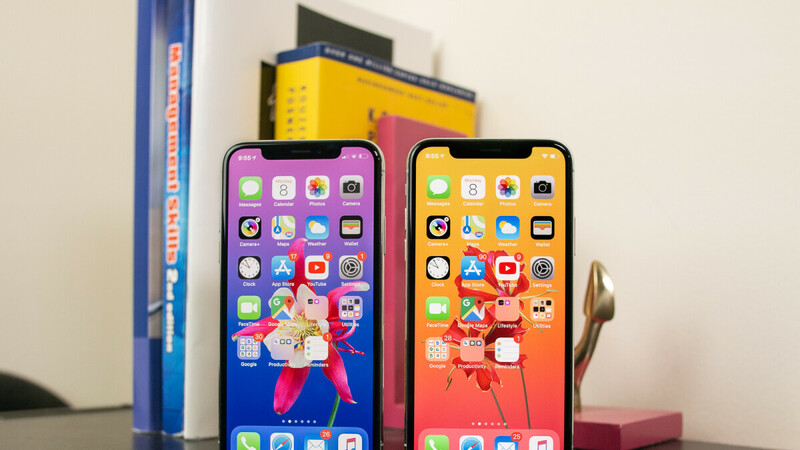 The same goes for the iPhone XS and XS Max, which come with up to a $400 Best Buy gift card when you activate with Sprint or Verizon and trade-in an eligible iPhone. Apple iPhone X is on sale at Best Buy as well, but you'll only save $50 when you buy the phone and activate it on the same day. As with other deals, you'll also get free Apple Music for 3 months, but only if you're a new subscriber. Last but not least, Best Buy offers pre-paid iPhone plans for as low as $140, which come with older models like iPhone SE, iPhone 6 and iPhone 6s. Some of these iPhones are pre-owned, so make sure what the deal mentions. I'm tired of selling my soul to buy another . Apple fan wake up finally?